Dance and cinema have a long history together, particularly in the early days of film, when silent movies demanded an expressive performance that didn't rely on dialogue. 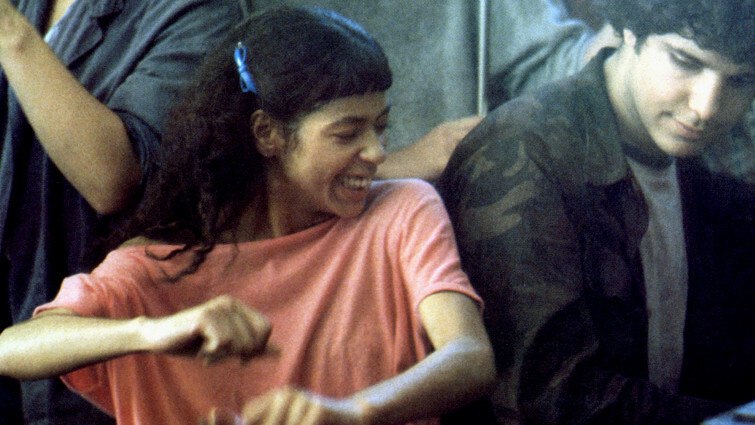 This film list brings together classic dance films that are renowned for their influence on cinema, as well as their technical brilliance, including many performances that were filmed in just one take and showcase the best footwork ever seen on the big screen. We also explore alternative forms of dance in documentaries that put the spotlight on emerging dance styles and subcultures; become absorbed by dramas that reveal the pressures of performance; and experience the redeeming power of self expression and movement. 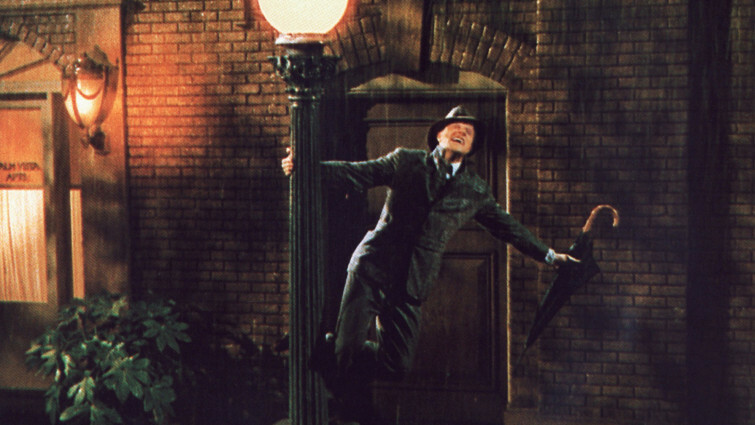 Choreographed by Gene Kelly and Stanley Donen, the film deals with the industry’s transition from silent to ‘talkies’, and its stars’ navigation of the studio system. 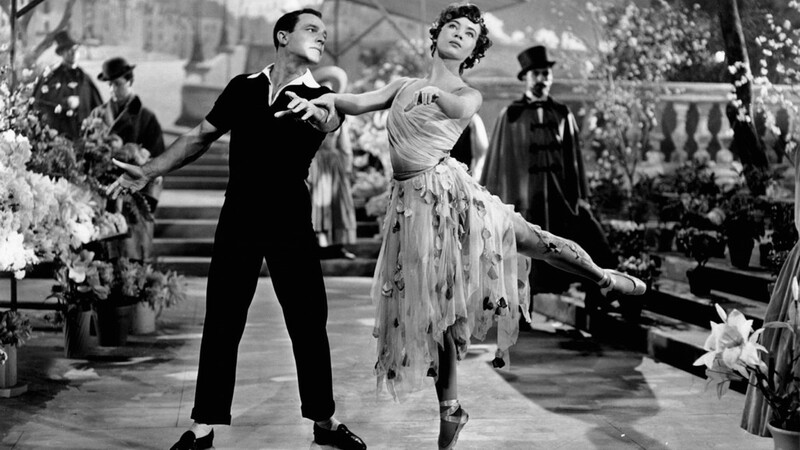 Debbie Reynolds, who features as the behind-the-scenes talent who deserves a starring role was originally a gymnast, and received coaching from Fred Astaire to be able to dance on Gene Kelly’s level. Fred Astaire and Ginger Rogers star in this delightful classic musical which shows off their fancy footwork and romantic chemistry. Screwball comedy based on misunderstandings with hilarious consequences, concocted to showcase the talent of it dancers. 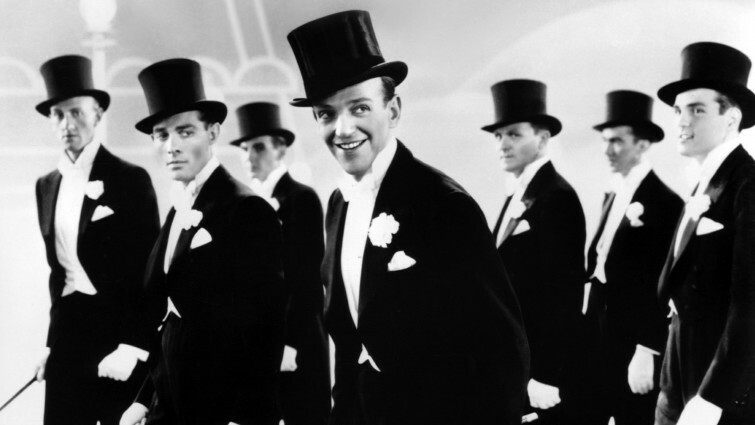 Astaire’s character’s initial bravado is shown off with noisy tap routines, inspiring Rogers’ contempt. However, the choreography evolves as a mutual attraction develops, with mockery in their steps becoming mimicry as their sympathy grows. A film that celebrates overcoming class prejudice and embracing collaboration in order to reach new creative heights, it saw the release of a popular modern and street dance mash-up series of films. The original is choreographed by Jamal Sims, who has worked on numerous films and theatre productions as well as tour choreography for performers such as Madonna and Miley Cyrus. 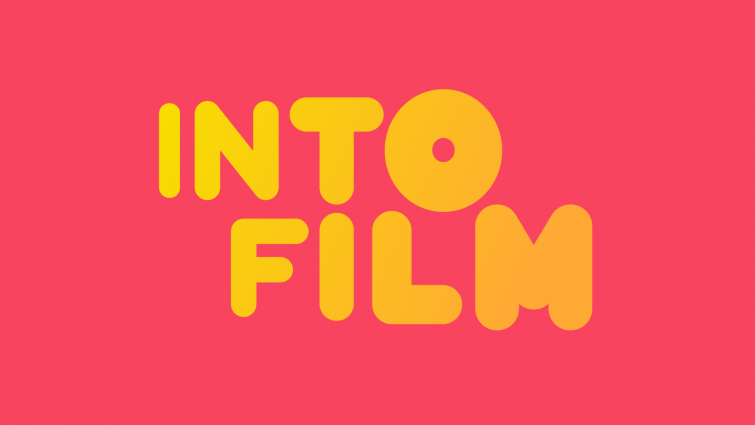 Akai Osei, who got his break on the screen by winning a TV dance competition, stars in this feel-good British film about a group of young people who come together to save the youth club that gives them the space to dance– something they all have their personal reasons for needing. 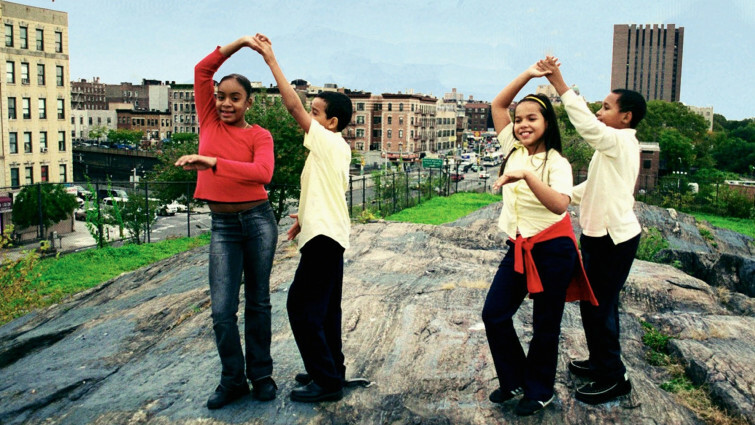 Timing and teamwork are the valuable lessons that young people take away when they’re enrolled in ballroom dancing classes, that bring together young people across New York City to perform. Overcoming their initial hesitation about the dance form, those that participate discover a new sense of self-esteem, and a set of killer dance moves! Félicie can’t wait to escape her rural orphanage to experience the cultural delights of Paris. 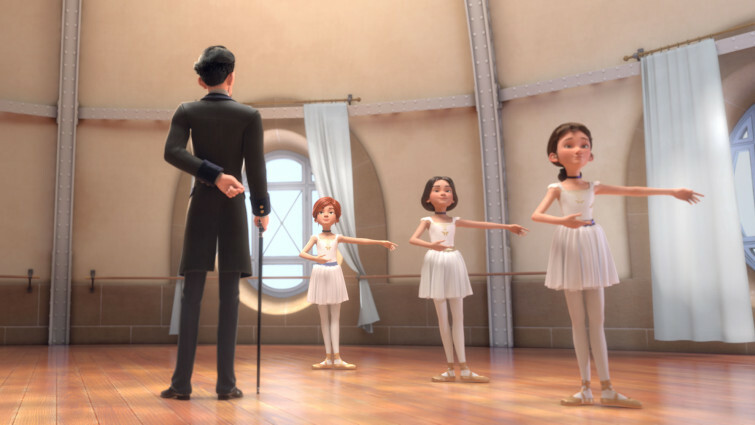 Tricking her way into the Opera Ballet where the strictly disciplined moves are beyond her untrained feet, Félicie must work twice as hard and practice ballet every moment of the day to keep up with the others, and keep her dream alive. 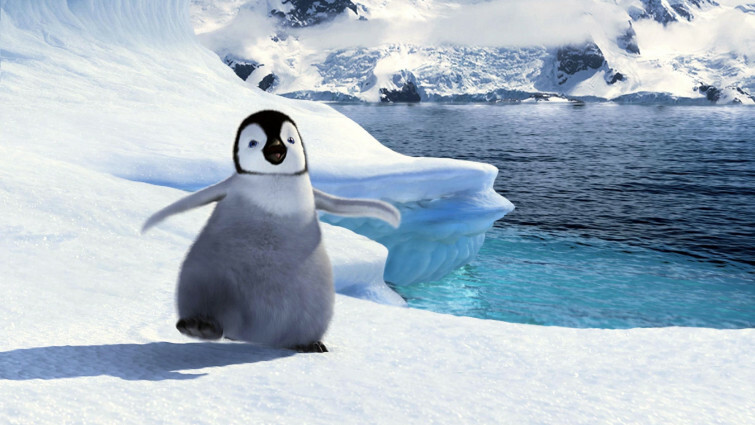 This film about celebrating our different talents features dancing sequences motion-captured from human dancers, who had to undergo penguin training in order to learn how to move their feet in that distinctive way. Tap dancer Savion Glover choreographed many of the film’s sequences, and provided the footwork for main character Mumble. 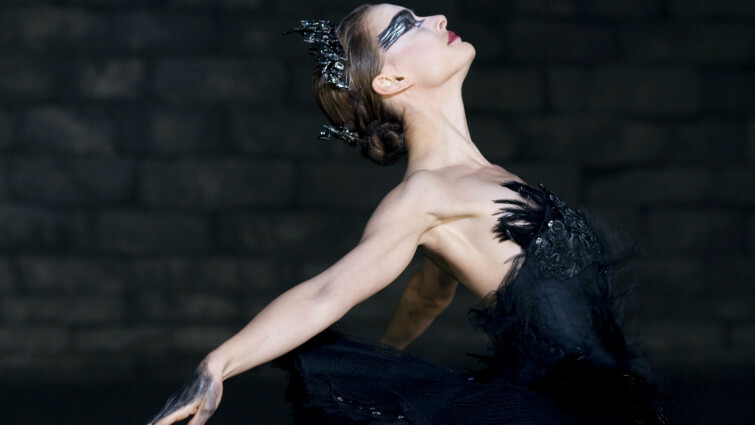 Centred around a ballet production of Hans Christian Andersen’s traditional tale of the same name, the filmmakers made sure to cast dancers with some experience of acting, rather than the other way around. The form is celebrated in an incredible and influential sequence telling the tragic story that so involves those that perform it. Choreographed by Robert Helpmann. 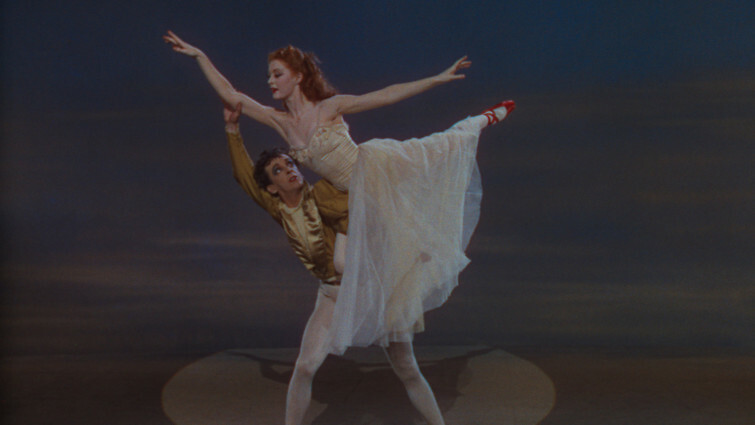 The effect of pressure for perfection and performance anxiety is explored in this film that is influenced by The Red Shoes but takes the psychological trauma to new extremes. Choreographed by Benjamin Millepied. Hit love-triangle story from veteran Indian film director Yash Chopra. The Bollywood genre is famous for its showstopping dance routines, and this film which focuses on a dance company with romantic entanglements forming behind the scenes features a whole host of incredible sequences and symbolism. Choreographed by Shiamak Davar, considered a pioneer of modern Indian dance, in his first film choreography role. This charming romantic comedy champions self-expression and breaking the rules as an unconventional dancing partnership find their footwork to be more effective than the traditional ballroom steps. Adapted from a play, originally devised by Baz Luhrmann as a student, and choreographed by John O’Connell, who also worked on Luhrmann’s later hit Moulin Rouge. Energetic, melodrama-infused musical inspired by Paris Is Burning celebrating US dancehall culture, with competitors performing in drag. 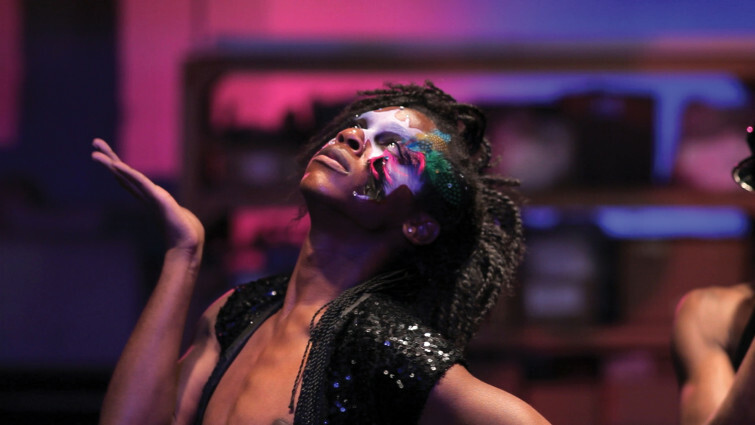 The vogueing movement is explored in this drama about a club scene that embraces those who are rejected from other aspects of mainstream society. This low budget musical challenges homophobia and embraces LGBT self-expression. 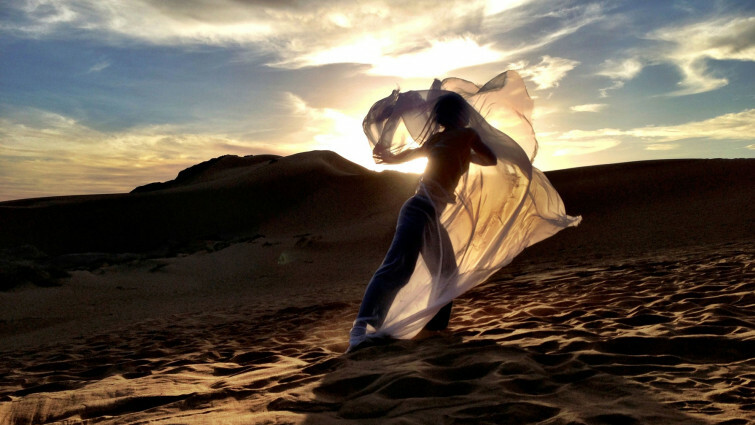 Choreographed by Frank Gatson Jr, Beyonce’s creative director. 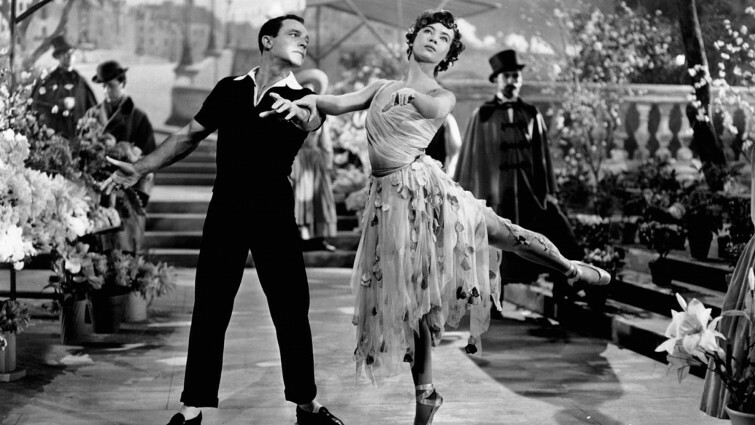 Set to music by George Gershwin, directed by Vicente Minnelli, and choreographed by and starring Gene Kelly, this film is set against the backdrop of shadows of World War Two as a veteran soldier struggles to make a living from his art in Paris in the post-war years. A quirky indie comedy about finding one's purpose in life, focusing on imaginative, spontaneous dancer Frances. Greta Gerwig, who stars as the Frances of the title, had a childhood passion for dancing, which she incorporated into the script which she co-wrote with director Noah Baumbach in this film about not letting your dreams get away from you. Choreographed by Max Stone, Frances’s dancing is an expression of energy that needs to find the right direction. A beguiling film from masterful director Robert Altman about life in a ballet company, focuses on a young would-be principal dancer. Lead actor Neve Campbell incorporated her own experiences of ballet training, which was her main focus before she began her acting career, into this film which reveals the intense training required of dancers in a professional company. Featuring excerpts of several famous dances, and set in the Joffrey Ballet, this is an insight into the quest for the perfect performance. This musical embraces all the performing arts, but is best-known for its eponymous ‘Fame’ dance sequence, which was filmed over 46 days. 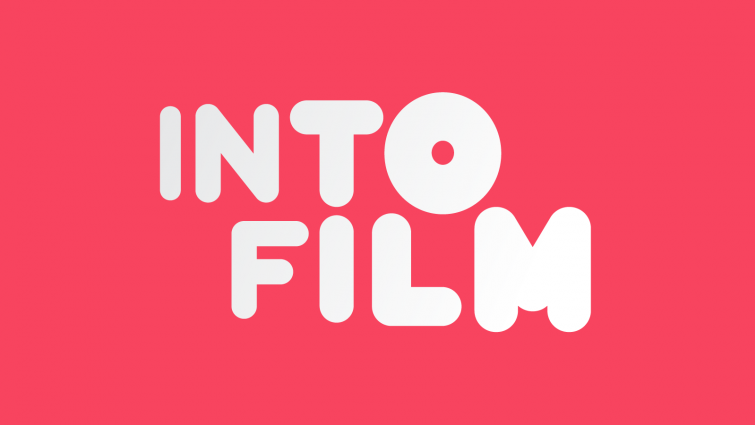 The film follows a group of students’ personal and creative development over the course of their school career. The film was choreographed by Louis Falco, who also worked in music videos, including Prince’s iconic 'Kiss'. The iconic backstage musical, 42nd Street traces the trials and tribulations of getting a Broadway show ready for opening night. Choreographed by the legendary Busby Berkeley, this classic of the ‘Golden Age’ of Hollywood became the archetypal ‘backstage musical’ and influenced many films that have followed in its path. 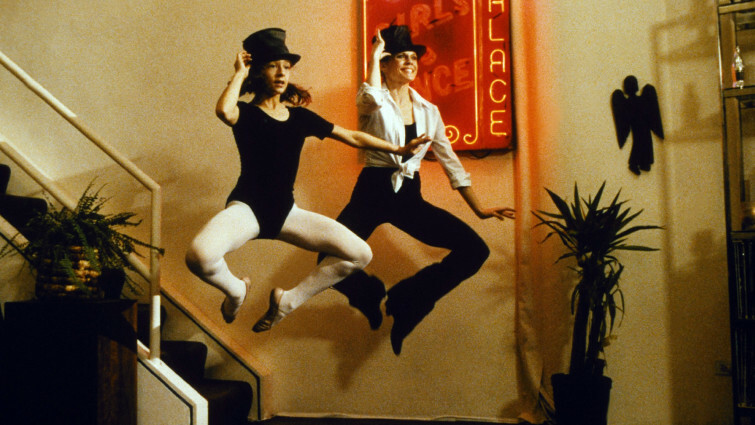 Fantastically choreographed and influential musical about an egomaniacal stage director. Directed and choreographed by Bob Fosse, this 1979 Palme D’Or-winning film is loosely based on Fosse’s own experiences of trying to make the film Lenny and direct a stage production of Chicago at the same time – driving himself into ill health in the process. Based on Bob Fosse’s 1975 stage musical, and with a story based on real-life jazz age murderers, this bold-as-brass musical scooped the 2003 awards season, earning Oscars, Baftas, and Golden Globes. An uplifting documentary centring on Mestre Russo, whose pioneering efforts in the 70s helped popularise the Afro-Brazilian dance form capoeira. The now-popular dance form of capoeira was originally a street dance form influenced by African religious practices passed down through the generations of descendants from slavery. Used as an expression of resistance against government oppression, the dance form was eventually co-opted by authorities and popularised as a form of mainstream culture. Based on the true story of Afshin Ghaffarian who defied authorities to start a dance company, despite the national ban on dancing throughout Iran. Choreographed by Akram Khan and based on the true story of Afshin Ghaffarian, this film reveals the story of a young, self-taught dancer in Iran who was inspired by classic dance videos of Gene Kelly and Michael Jackson to form his own dance troupe, whose performances had to be carried out in secrecy under threat of persecution. 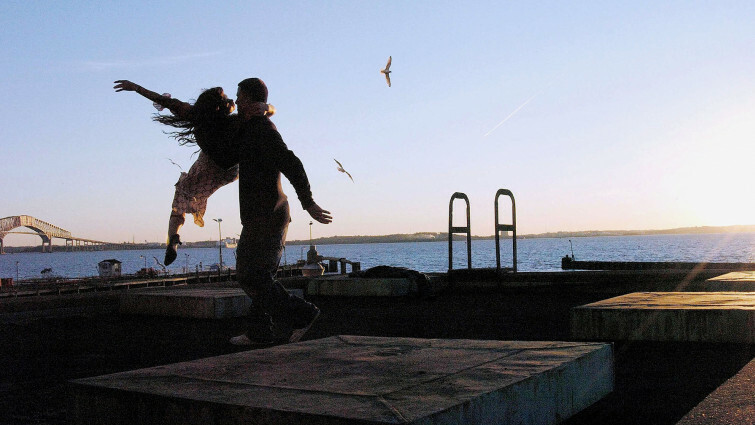 This documentary follows two aspiring teenage dancers, Irlan and Isabela. For Isabela, concerns over how her skin colour and body image also add another dimension to problems she faces being accepted into a Brazilian dance company, and for both hopefuls the expenses of pursuing their dream puts a financial strain on their families. 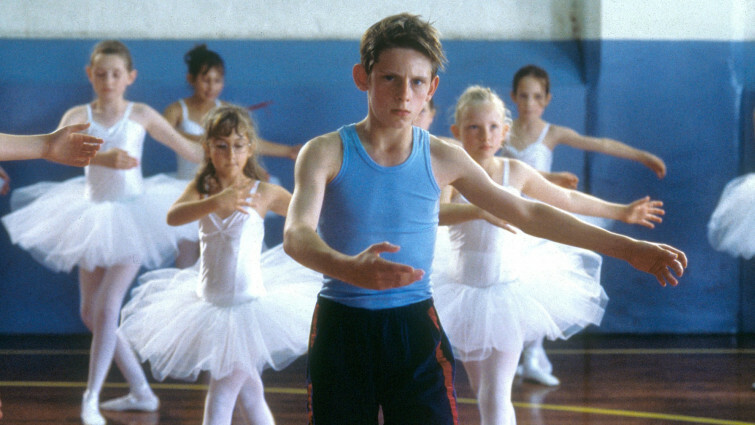 Set against the 1984 Miner's Strike, Billy Elliot is a boy torn between his unexpected love of ballet and the disintegration of his family. 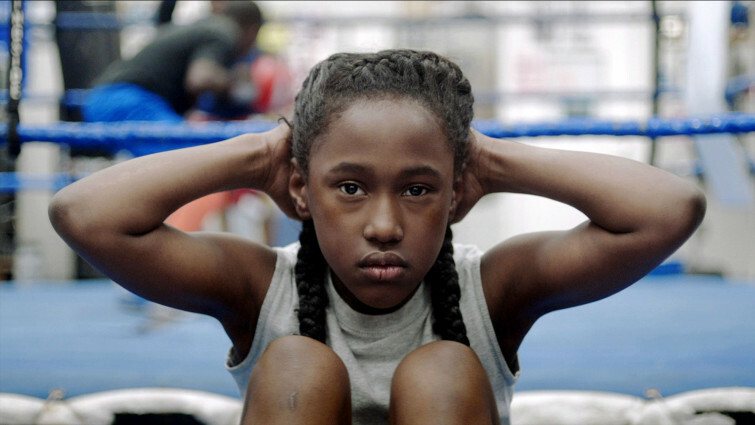 Challenging class and gender stereotypes, this heartwarming film tells of a boy who rebels against conforming to the boxing ring like the rest of his lads, and who finds his true place in the ballet studio instead. 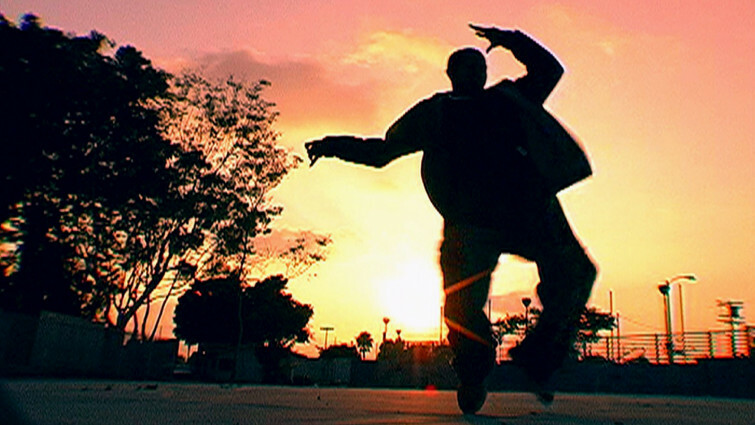 Lively documentary about Krumping, an LA street dance style in which the performers take part in epic battles. Two different LA dance subcultures are explored in this documentary which sets the Krumpers up in a battle against the Clowns. Both using their moves and distinct look to express themselves and avoid the violence and gang culture which pervades their neighbourhoods, these groups of dancers dare to bring joy and humour to those around them. After joining a local dance troupe, a young girl finds many of her new teammates suffering from a mysterious fainting epidemic. This coming-of-age tale uses dance as a metaphor to explore how young girls both benefit and suffer from peer pressure and the dance troupe mindset. Focusing on a military-influenced drill dance group, the film reveals how alternative forms of femininity are expressed through this demanding call-and-response dance form which requires strength and attitude to pull off. Loosely based on the premise of a bookish girl thrust into the fashion world, who is happy to model for a magazine if it means meeting her intellectual heroes in Paris. 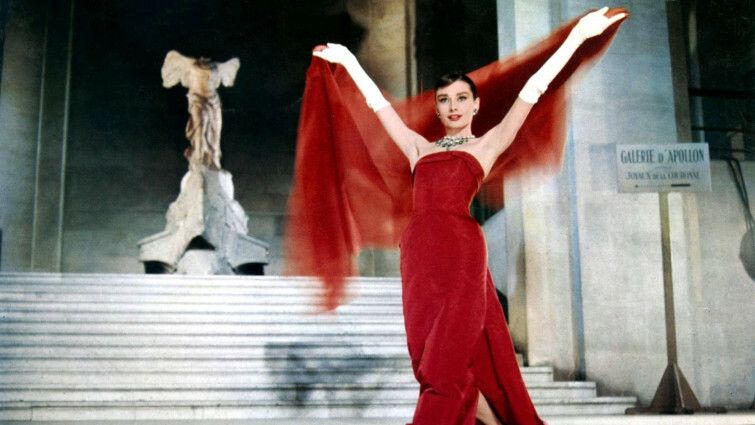 The film stars Fred Astaire and Audrey Hepburn as a couple who find themselves drawn together despite being from different worlds, and features an unforgettable beatnik dance scene.